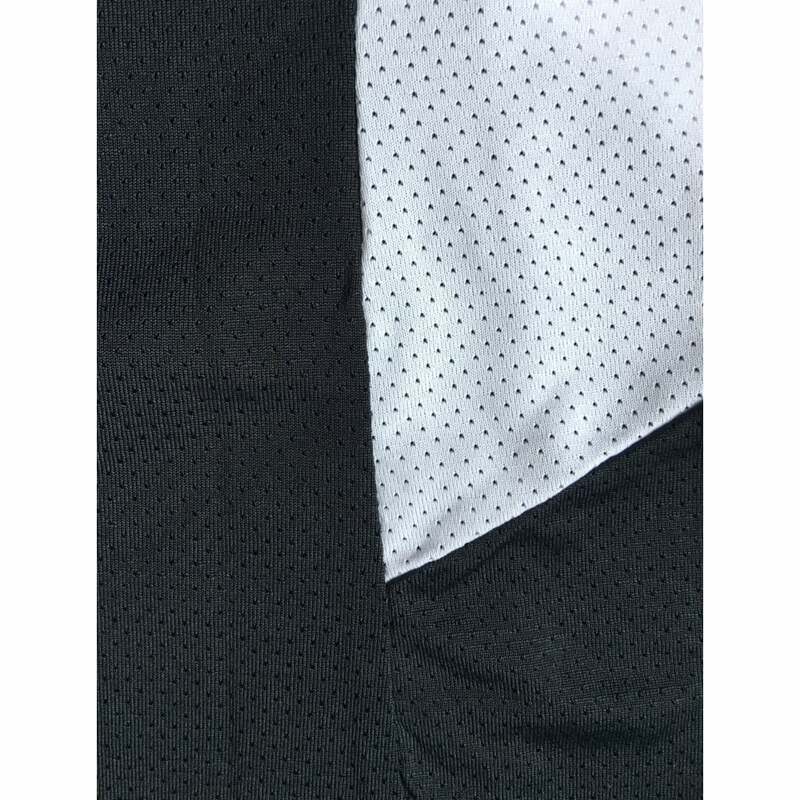 Classic Black and White workout vest. This little top is simple yet so effective. Ultra lightweight, infact its that light you will feel like you have nothing on!